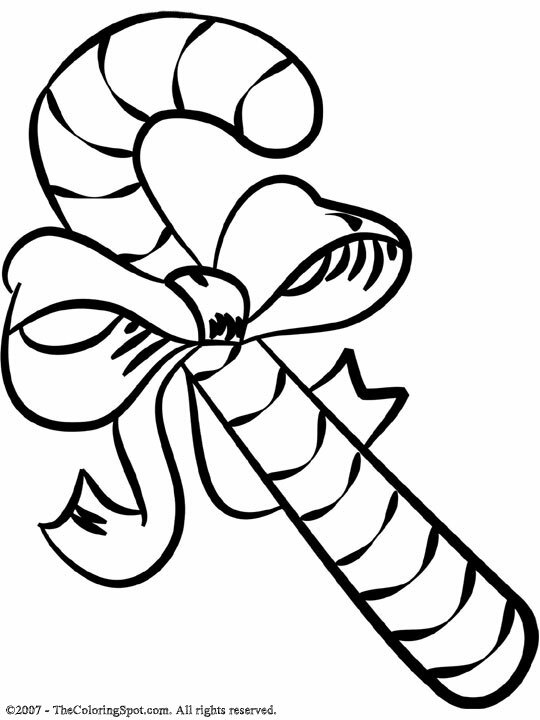 A candy cane is a cane shaped hard candy that is sold around Christmas time. Traditionally this candy was usually red and white. However, now many different colors and flavors are available in stores.